13 old Danny Fitzpatrick was the victim of bullying, and his battle with the bullies was so severe that it resulted in the decision to take his own life. 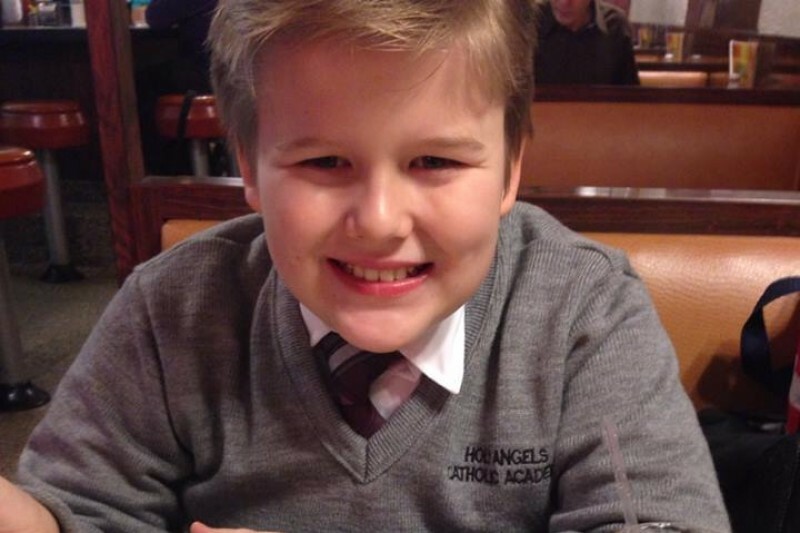 He hanged himself in his Staten Island, NY, home last week and left behind a heartbreaking note that he intended on sending to school officials detailing the unbearable experiences he went through at Holy Angels Catholic Academy in Bay Ridge, Brooklyn. All I have to say is I hope you never have to feel what my family is going through right now. You get to hold your children every night and day for the rest of your lives. . . . I don’t get that anymore. . . . No parent should have to bury their child. No child should have to go through what my son went through.